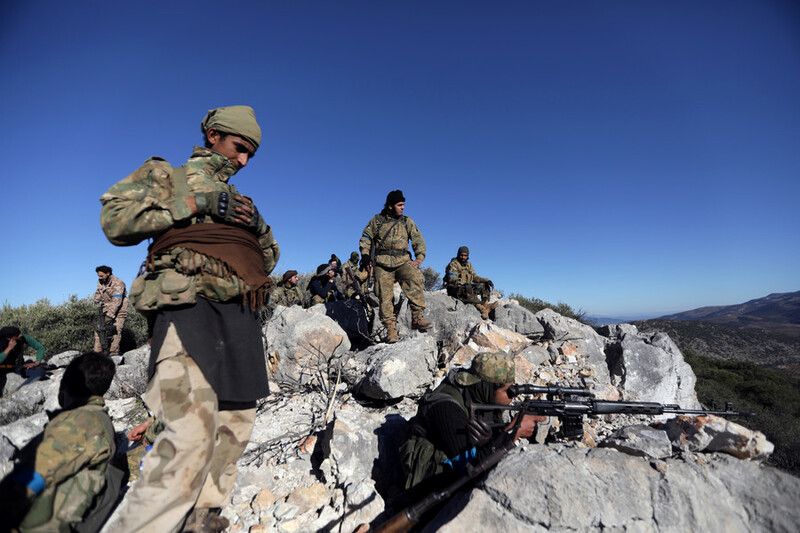 Turkey carried out an attack on the Afrin region of Northern Syria in January 2018. 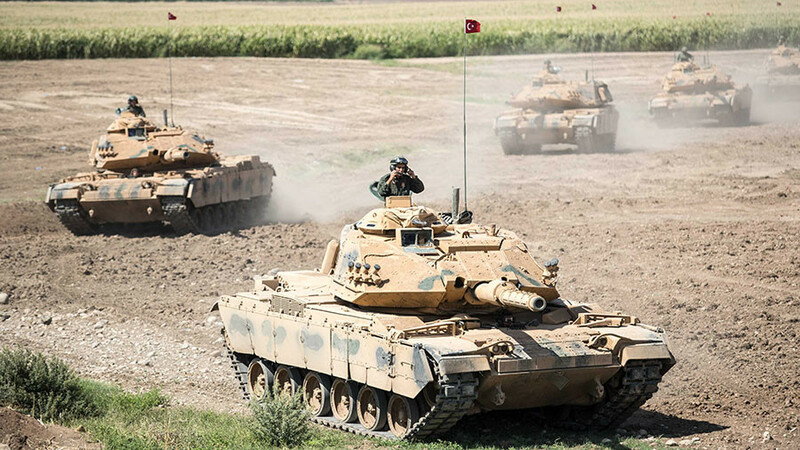 The Turkish military operation was launched to target Kurdish fighters in Syria, including the PYD, the YPG, and the SDF positions near Afrin. 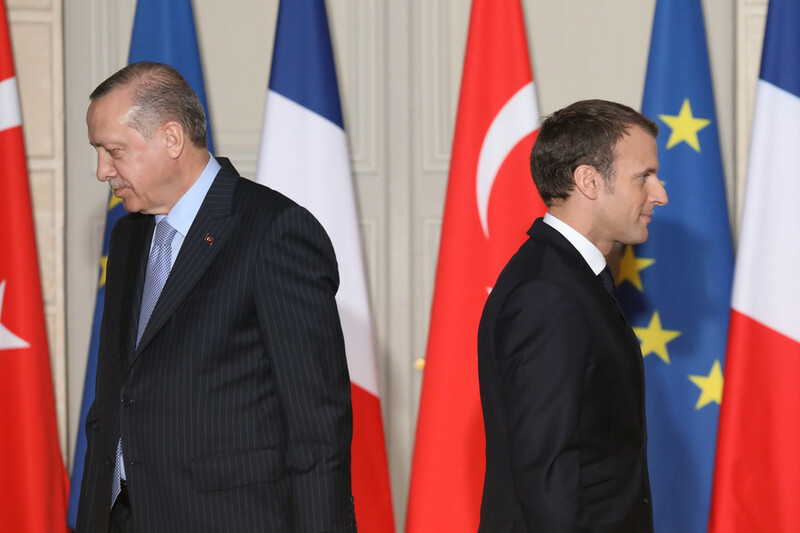 Turkish President Recep Tayyip Erdogan has accused France of helping terrorists by "hosting" them at the Elysee Palace. 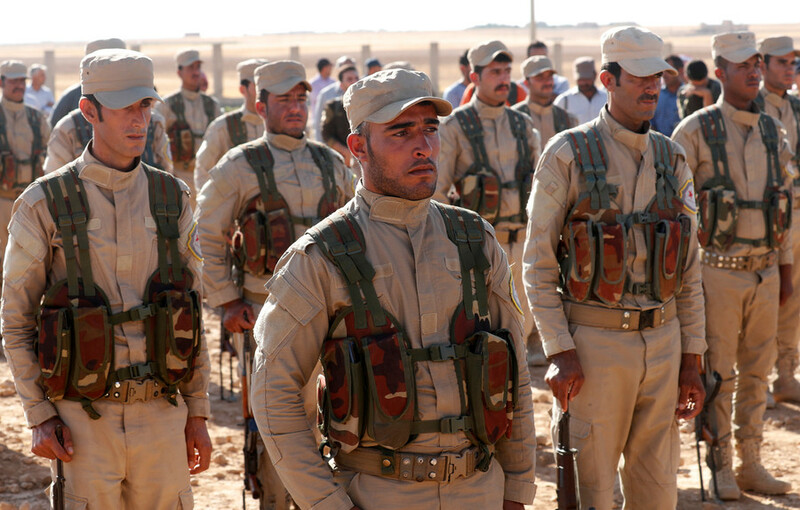 Last month, Emmanuel Macron met with members of Syrian Kurdish militias as a sign of Paris' support for them. 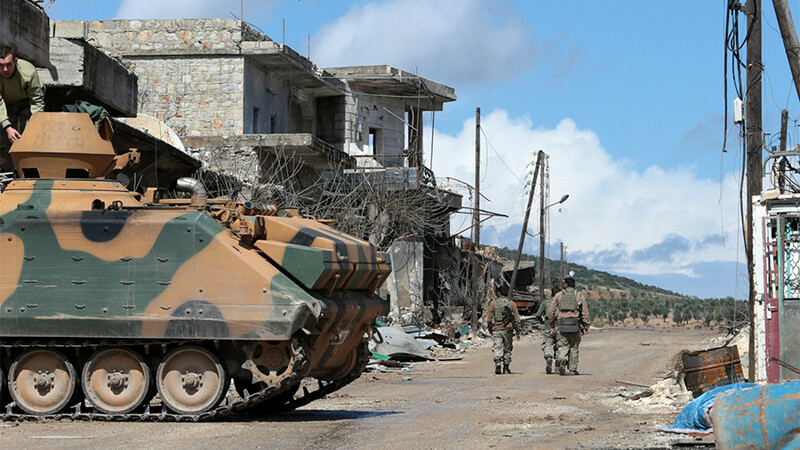 Turkey’s military operation in Syria will target other Kurdish-held towns – and may even spill over into Iraq – President Recep Tayyip Erdogan has announced just a day after pro-Turkish forces seized Afrin. 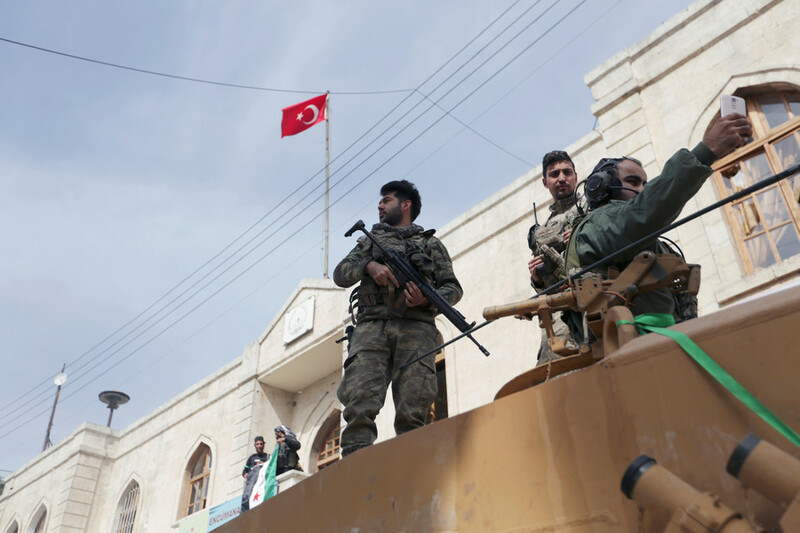 The Kurdish Syrian enclave of Afrin “will soon fall completely, God willing,” Turkish President Recep Tayyip Erdogan declared in a speech. He added that he hopes it will happen by Wednesday evening. 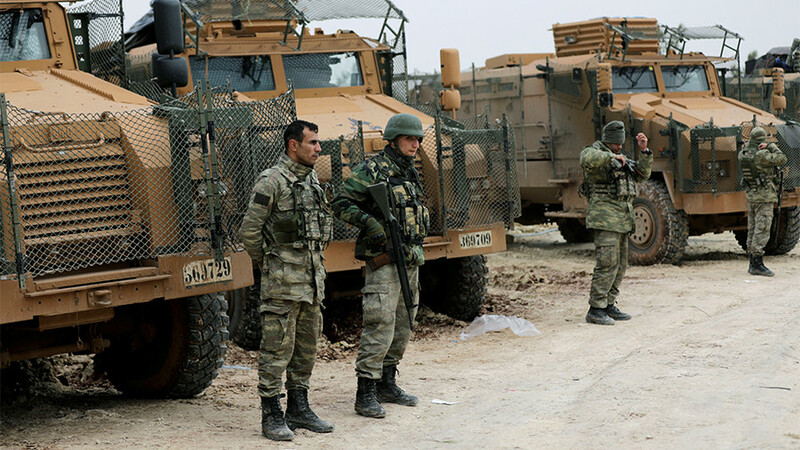 Turkey’s leader has scorched NATO allies over their failure to support his “counter-terrorist” operation in the Kurdish-held Syrian region of Afrin, but expressed gratitude that they at least had no guts to openly oppose Ankara.